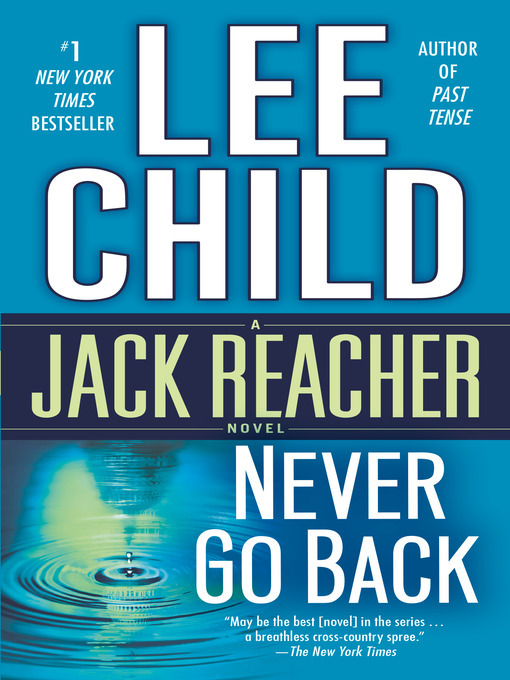 #1 NEW YORK TIMES BESTSELLER • Never go back—but Jack Reacher does, and the past finally catches up with him. . . . Never Go Back is a novel of action-charged suspense starring "one of the best thriller characters at work today" (Newsweek). Don't miss Lee Child's short story "High Heat" in the back of the book.